Great service, price, & facility! I had a wonderful experience with Dunbar Self Storage! If I ever need a storage unit again I will definitely go with them! Thank you so much for the wonderful review, Autumn! Dunbar self storage was great to work with. 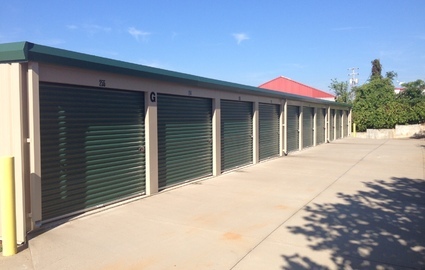 Not only was it one of the most inexpensive storage units in Clarksville, but it was also extremely clean, well-kept, and the customer service can't be beat. I'm really happy that we chose them for our storage needs! Great Storage and office staff! 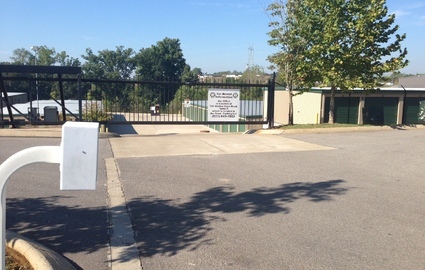 When you choose Dunbar Self Storage, you rent secure and clean Clarksville, Tennessee storage at affordable rates. With safe spaces, a friendly office staff and our modern facility, why would you ever want to use another facility? Whether you're storing for personal or commercial uses, we have you covered with our wide range of features. 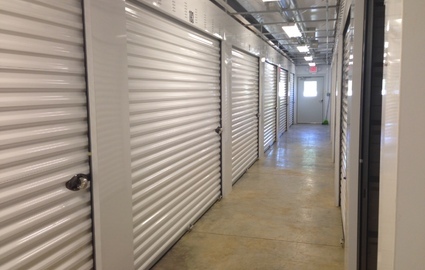 At Dunbar Self Storage, the safety of your belongings is one of our top priorities. In order to protect your treasured items, our security features include 24/7 video surveillance, bright lighting, perimeter fencing and personalized electronic gate entry. When you leave your belongings with us, you can rest assured knowing that we're working hard day and night to keep your things safe! 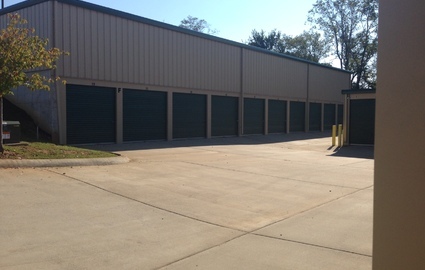 Take advantage of extended access hours and our clean, concrete drive for easy loading and unloading. Whether you're upgrading to a climate-controlled storage unit, we'll help make sure you find the right space for your individual needs. Feel free to call us today to learn more about any particular unit we have, and our storage consultants can answer any of your questions. © 2019 Dunbar Self Storage, partners and affiliates.